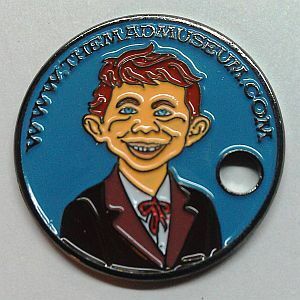 You have found the Pathtag for The MAD Museum a website designed and ran by me an avid MAD Magazine collector for over 25 years and counting! 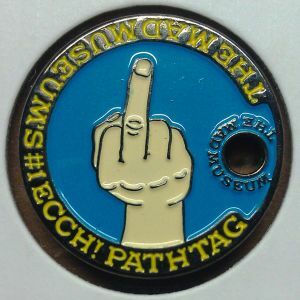 My website showcases my collection in an on-line museum for all the world to see...and not touch! I live in California with my wife and three children. 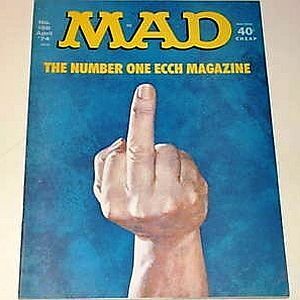 In addition to MAD, my other passion is VW's! Old aircooled Volkswagens. 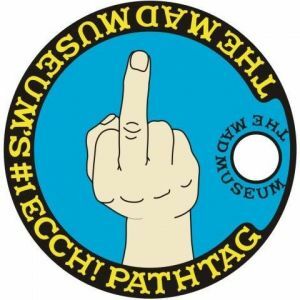 My interests in Pathtags is simple, any MAD, Spy vs Spy or Alfred E. Neuman themed design I would love to have it added and showcased on-line on my site along with my own tags! If you have any of these tags I would love to trade you for my limited design! If you have nothing to trade, tag is available for purchase directly from my website!